Part of addiction recovery is teaching yourself to find joy and comfort in things that are not destructive. Replacing former activities, hangouts, and friendships is a tactic that’s necessary for your success. Take an inventory of all the company you kept in your addiction and the activities in which you partook. Replace them with constructive elements. Visit the fitness center once a week with new friends instead of going to a bar with people from the past, for example. Accountability partners should be your best friends. They are people who will hold you accountable for every action and activity you partake in even if it hurts your feelings. They truly care about you and want to do anything possible to keep you out of harm’s way. You should keep at least two of these persons in your life so that one of them is always available. Pride and overconfidence are two of the biggest culprits in relapse. As humans, people are always susceptible to relapse no matter how long they’ve been clean and sober. Reminding yourself of your humanity can strengthen your desire to take preventive measures. 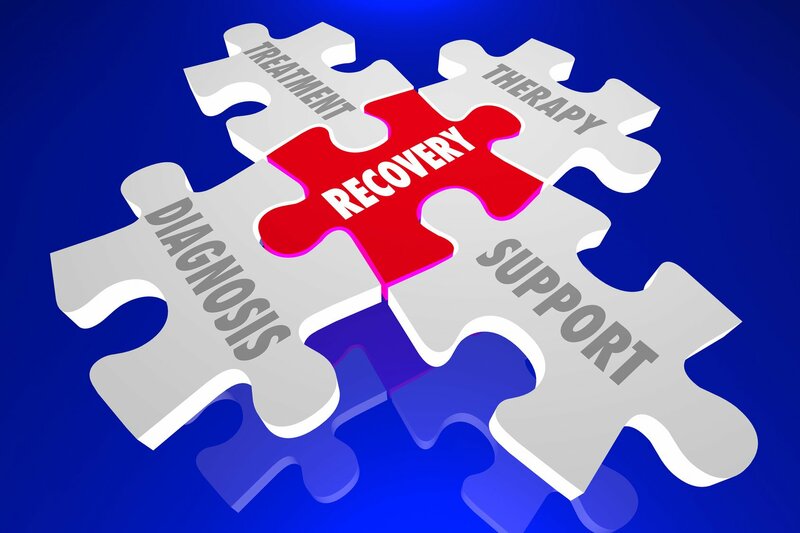 You have resources no matter what part you play in the addiction. 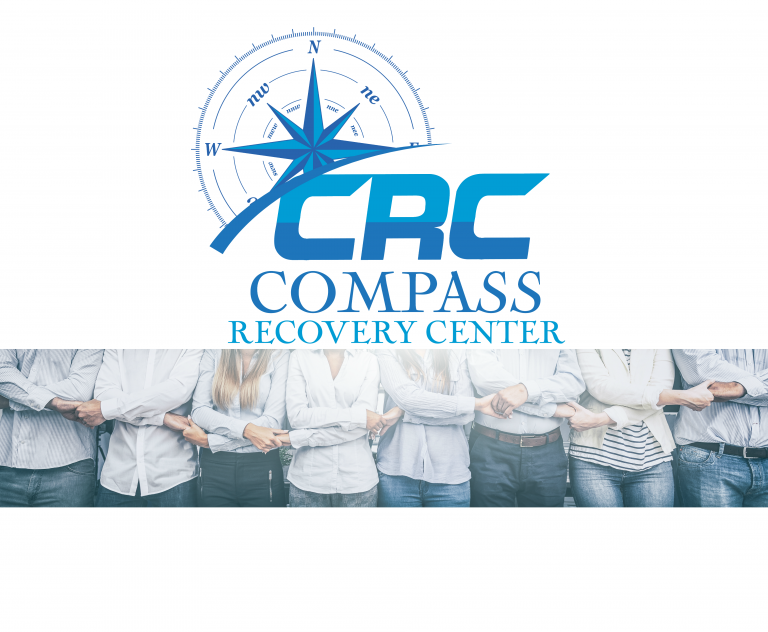 Compass Recovery Center is here to ensure that you receive the care and help you deserve so that relapse does not plague you or your loved ones. 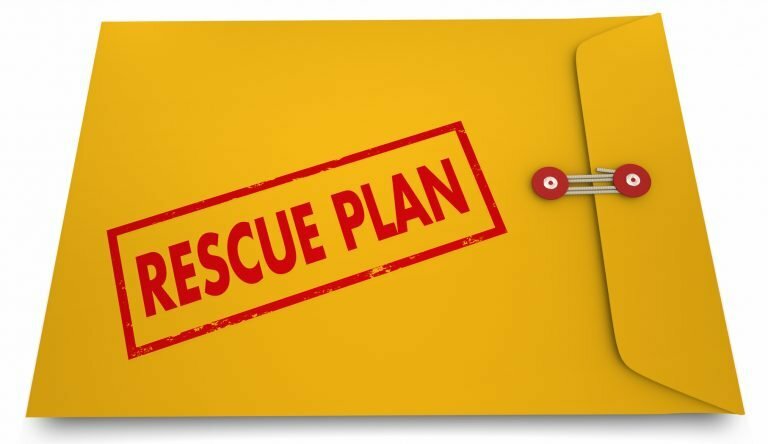 You can have full confidence in calling us for help. 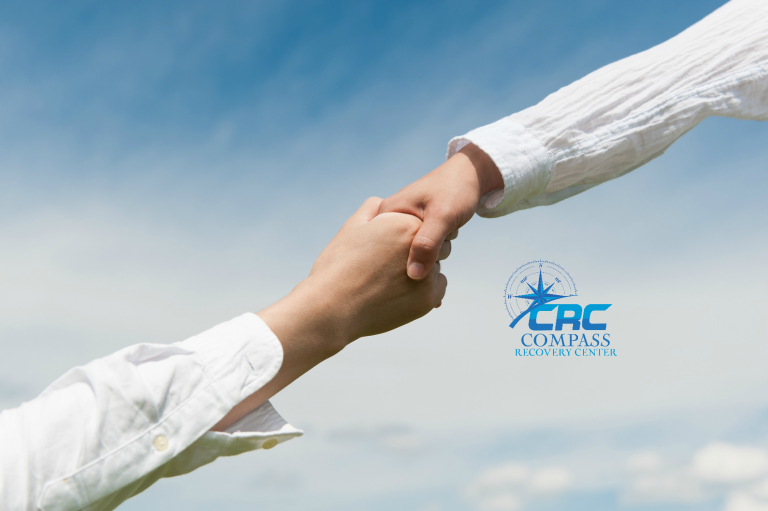 We will either give you effective advice or help you enter a program that’s fortified with anti-relapse elements.